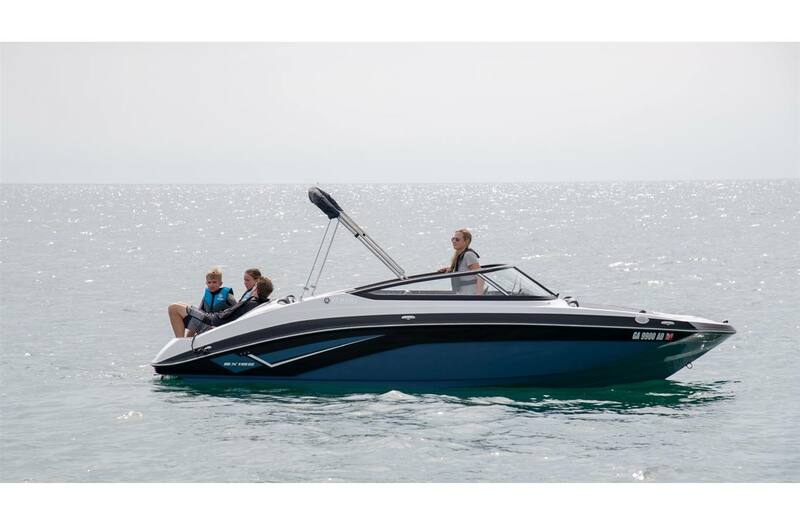 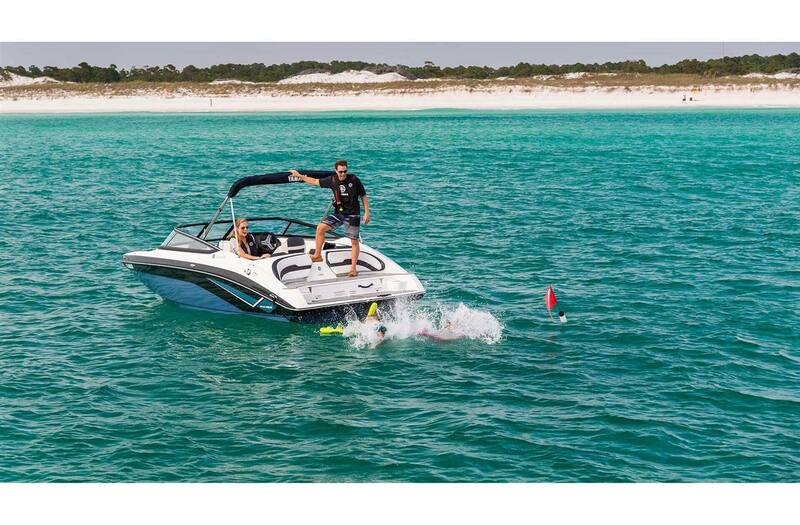 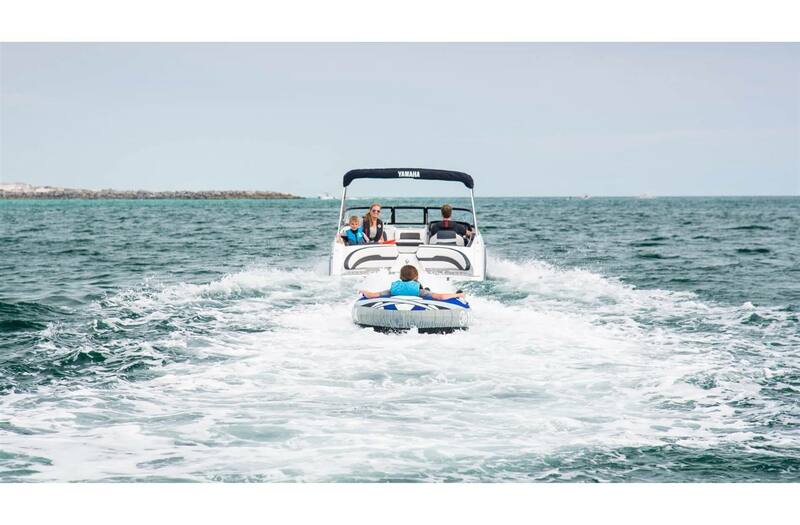 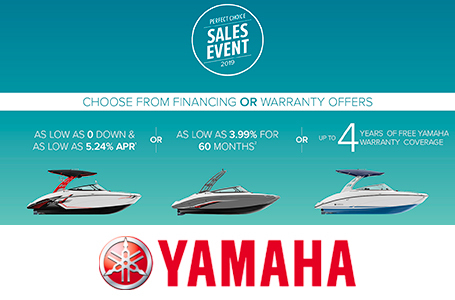 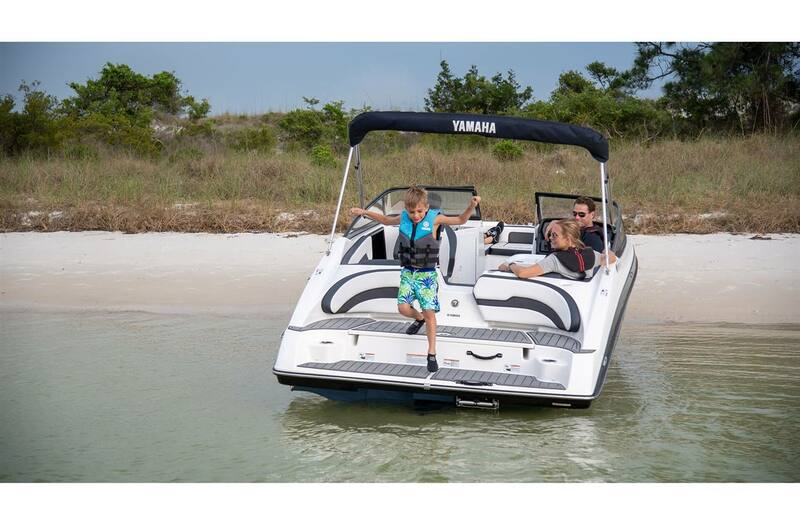 Yamaha Marine Engine: Built for high performance and fuel efficiency, the 1.8 SVHO® engine maximizes the fun of the 195 series boats. 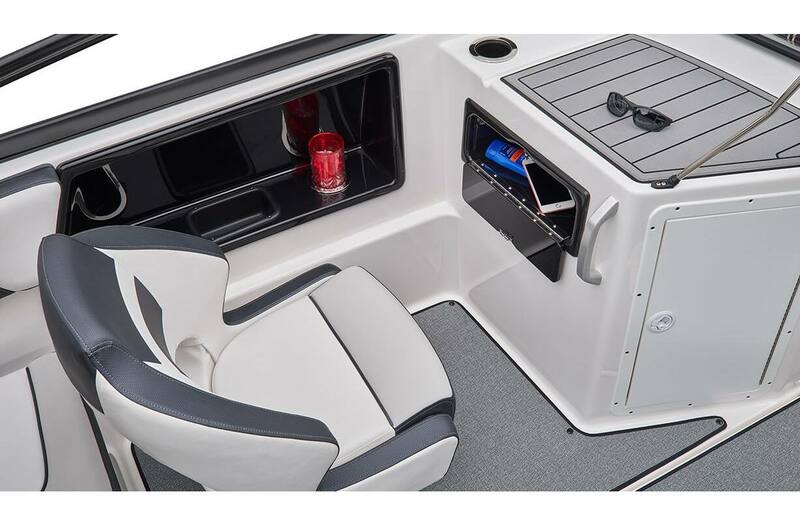 Portside Entertainment Station: Co-captain's station with beverage center, fold-down table, lockable storage and added USB charger. 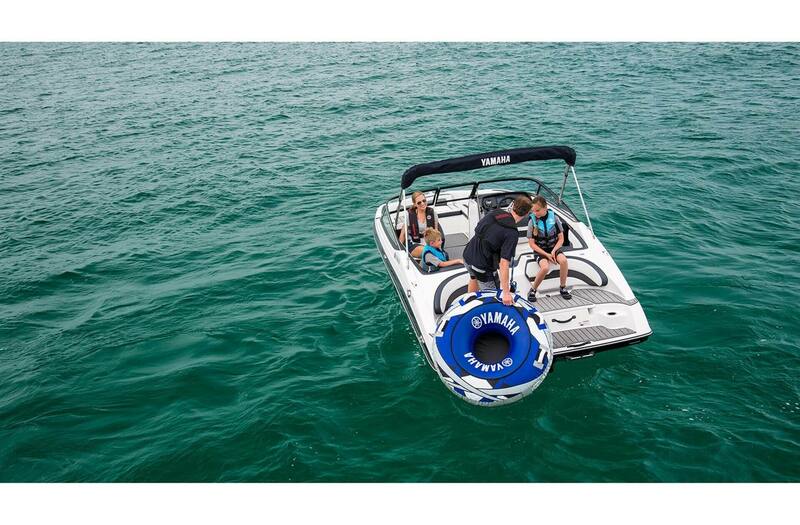 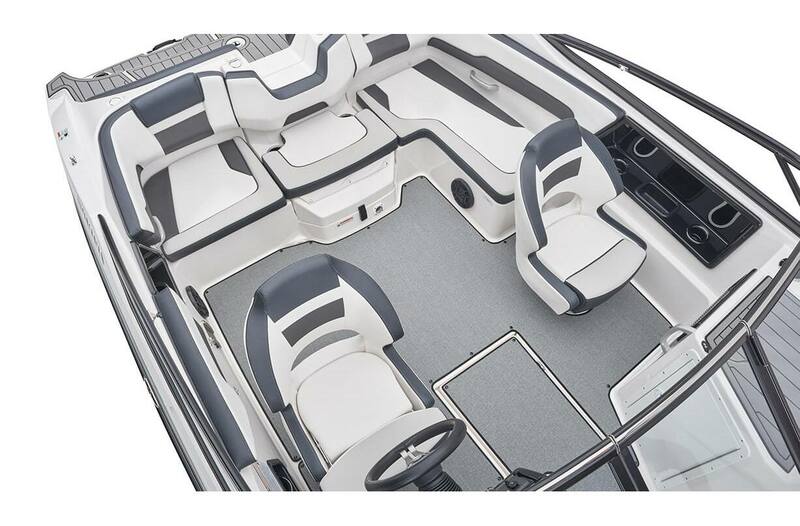 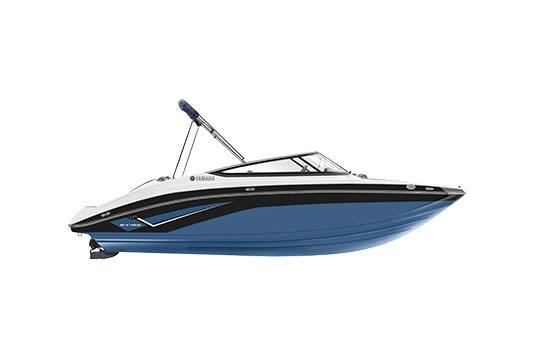 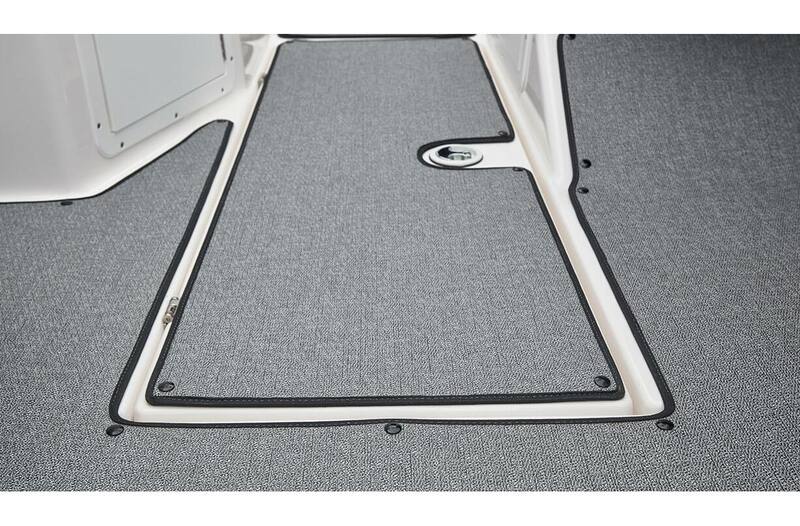 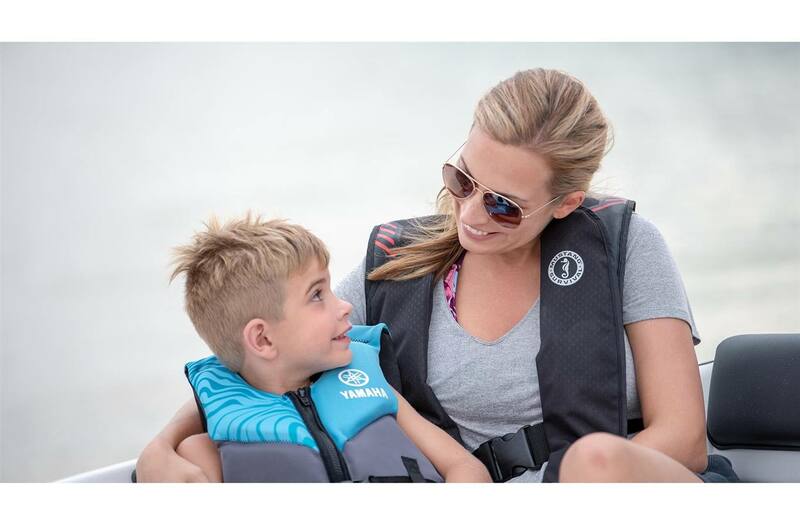 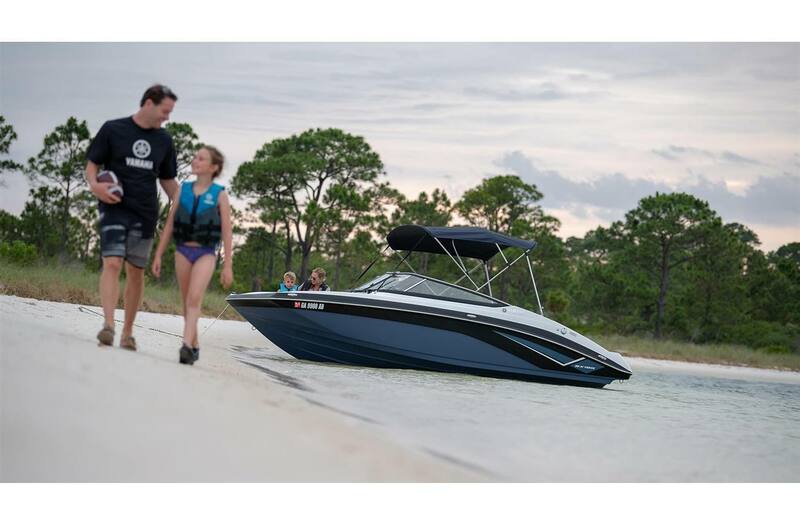 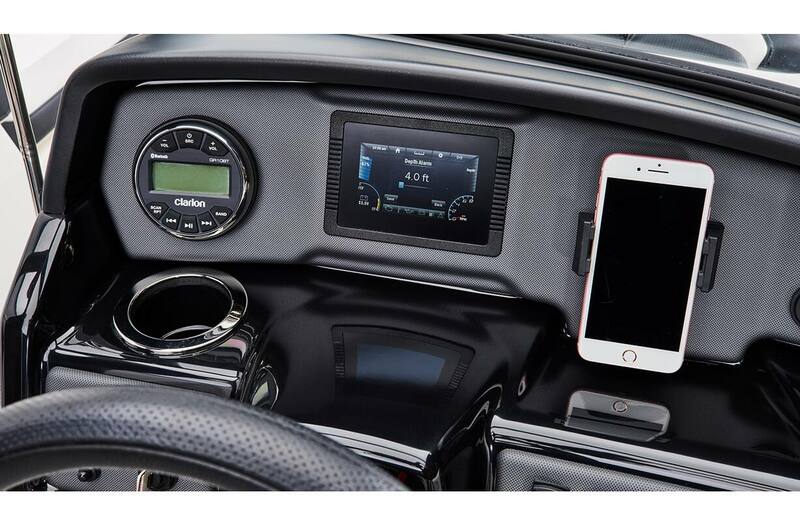 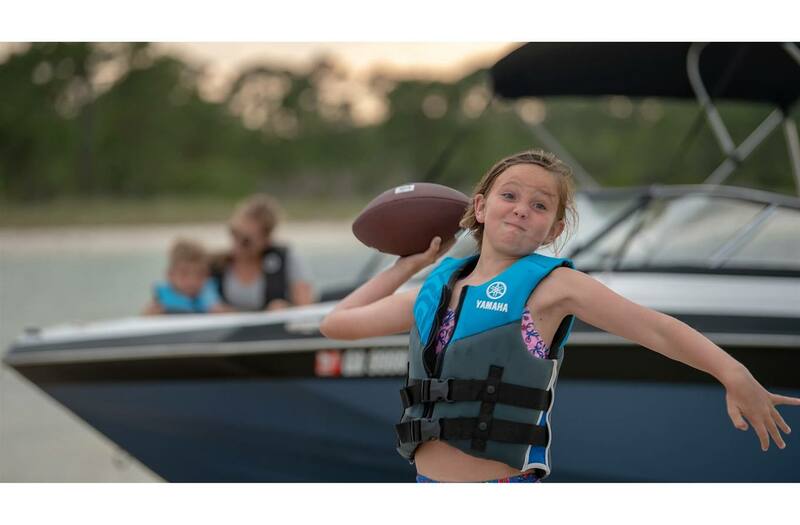 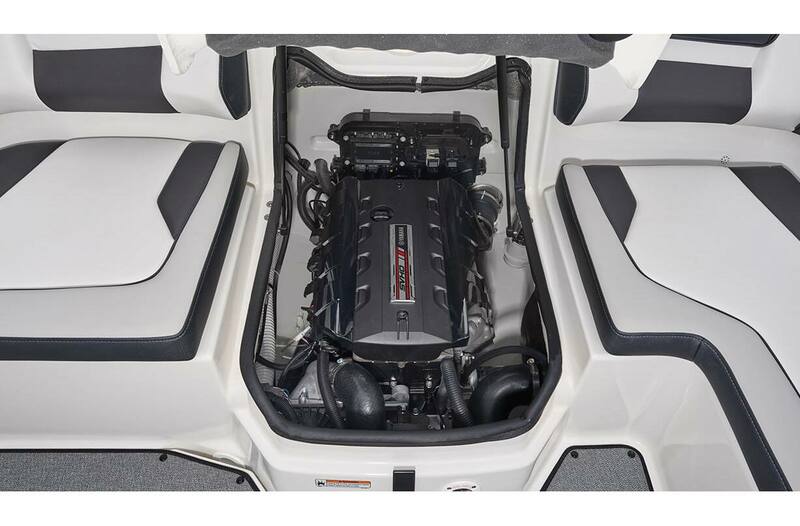 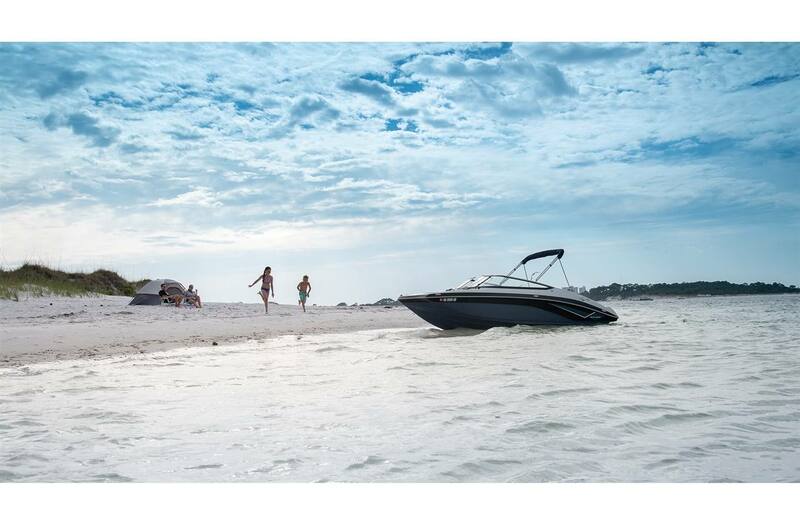 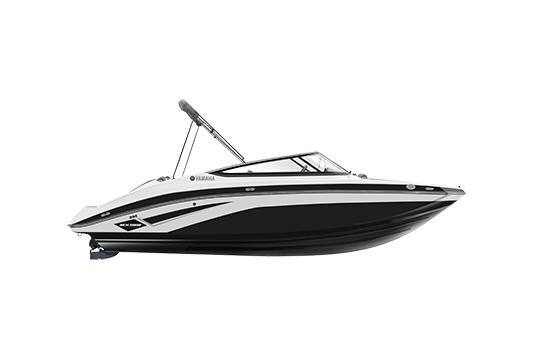 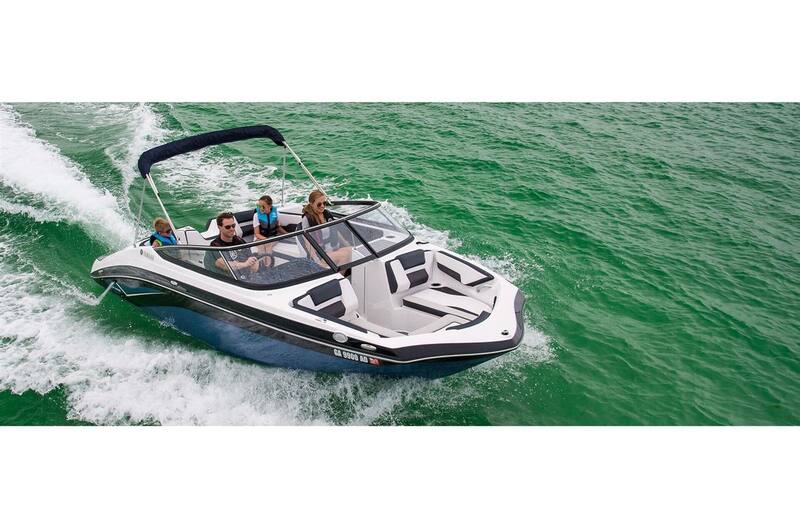 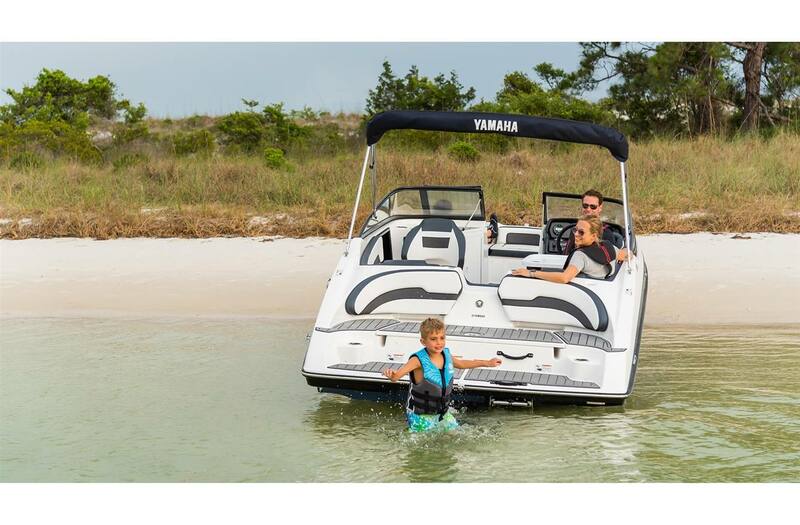 Snap-In Marine Grade Woven Floor Mats: Snap-in marine-grade woven vinyl floor mats come standard on all Yamaha 19 FT boats.